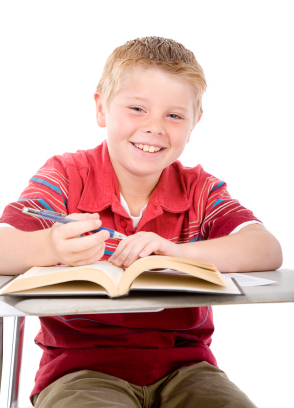 Advice for First-Time Tutors – Literacy consultant Cathy Puett Miller helps you get started. A Toolbox of Terms for Volunteer Tutoring – Cathy Puett Miller explains the terms used in reading instruction. Why is it important to talk about the books you read together? Does saying “Just Sound it Out!” really work? We present some alternatives. Which approach is best for your student? The Road to Literacy: Teacher/Musician Greg Whitfield on the importance of teaching letter sounds. Children love this activity–and so will literacy tutors. The 37 most common word families and how they can be used. For professionals: More thoughts on phonograms. A letter that tutors may reproduce and distribute to parents. Books on a Budget – How you can acquire books at minimal cost. Books for Your Earliest Readers – These books will get your beginning students off to a positive start. Great Books for Teaching Students to Read – See why Ruth recommends using “Readers” for all ages. Books your students will enjoy – See our recommendations and links to useful book lists. References for Volunteer Tutors and Literacy Program Directors – Books and websites that will benefit any literacy program.